With the holidays behind us and a long winter ahead, we've got one thing on the mind: travel. 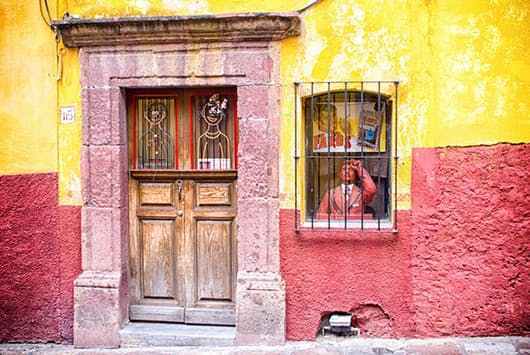 This year, make a resolution to get off the couch and finally put all those PTO days to use with a life-changing trip to one of these top international cities. Trust us, you won't regret it. While other guides might point the Canada-curious toward multicultural Toronto or bohemian Vancouver, our pick is decidedly more pastoral and, some would argue, much prettier than either of those urban enclaves. 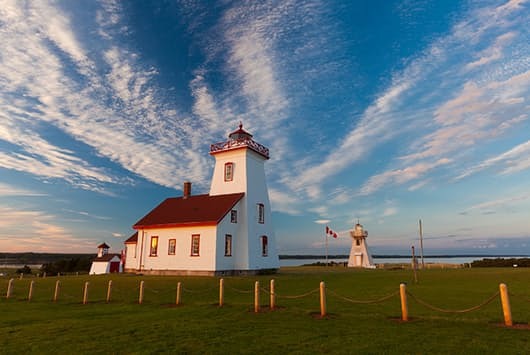 A collection of sleepy fishing towns nestled between the Saint Lawrence River and the Atlantic Ocean, this tiny province is covered in bright-green rolling hills, red sandstone cliffs and picturesque lighthouses. It's literally the stuff of storybooks: PEI is home to everyone's favorite literary redhead, Anne from Lucy Maud Montgomery's Anne of Green Gables, after all. For food, it's all about the seafood: lobster, whitefish, clam chowder, mussels and, of course, oysters. The island's responsible for supplying more than 55 percent of the continent's bivalves. 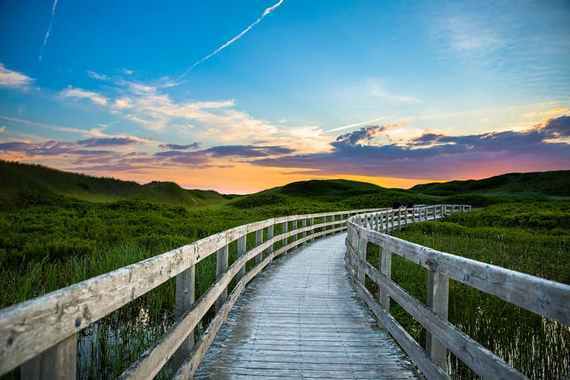 No matter how you slice it, a summer spent in PEI is the breath of fresh air you didn't even know you needed. If you're scratching your head over this pick, you're not alone. But according to just about every travel-savvy source out there, Estonia is primed to become one of Europe's hottest tourist spots, and 2017's the perfect time to get in on the action. 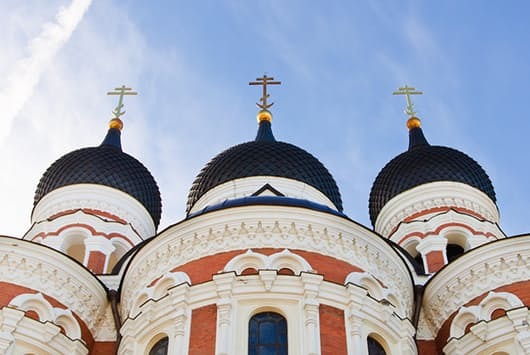 This Baltic wonderland, which has more in common with Finland than its former Soviet states, is known for its unique cultural makeup, awe-inducing medieval architecture, and thriving culinary and nightlife scenes. It's like a sexier version of your favorite Disney movie, punctuated with all the spoils of 21st-century life. Art, art, art and more art. That's the name of the game for Denmark's up-and-coming little Aarhus. Whether it's large-scale experimental installations; meticulously curated galleries; or flashy, graffiti-covered shipping containers, the city explodes with visual expression everywhere you look. 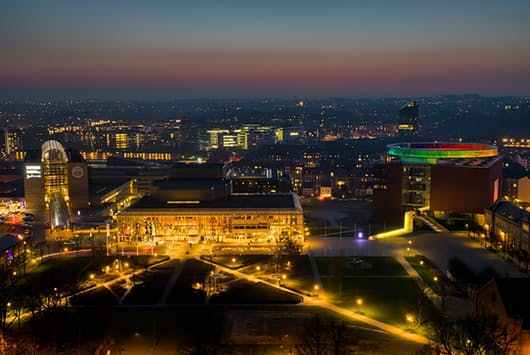 The city's eye for beauty also extends far beyond the painter's palette to Aarhus's booming restaurant scene, cutting-edge fashion and ever-evolving music offerings. Once you've had your fill of reimagined smørrebrød or insanely tender boeuf bourguignon, make your way over to ARoS, one of the country's most esteemed museums. This just in: There's way more to Ireland than Dublin. Perched on the edge of a vast ocean bay, past the medieval castles and shamrock-colored hills, sits Galway, a seaside town with a storied history, incredible scenery and a bit of a party city rep. 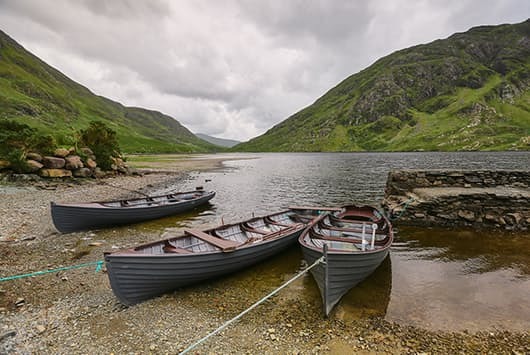 In summer, it explodes with tourists, flying in from all over Europe to get a taste of authentic Gaelic culture while downing fresh, locally crafted microbrews by the dozen. There are more than 70 pubs to choose from, each with its own distinctive style, and a rotating cast of nightly musical acts that range from traditional Celtic fiddlers to Bono wannabes. It's a college town at heart, a place where old (we're talking 14th-century-churches old) meets new, art fills the streets, and fish-and-chips-happy twentysomethings rub elbows with tweed-jacketed gents downing Michelin-starred cuisine. 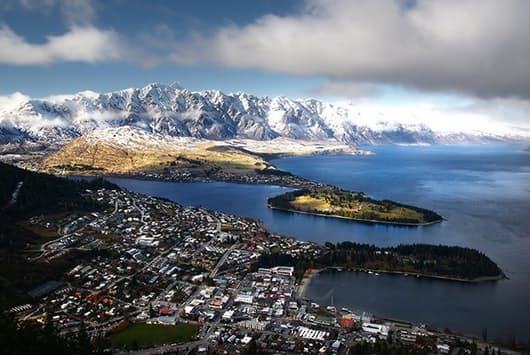 Thrill seekers should bypass Melbourne and Sydney, and head directly to Queenstown, a small southeastern New Zealand town with a whole lot of adrenaline-pumping pluck. Located smack-dab between Lake Wakatipu's sandy shores and the snow capped Remarkables mountains, activity options for the outdoors-inclined are truly endless. It's not uncommon for travelers to go from bungee jumping off a sky-high bridge at 10 a.m. to hitting the links at one of five award-winning golf courses at 3 p.m. before finishing up the day with a sunset wine tasting at a vineyard. Forget Wilmington's beaches and UNC's stadiums. 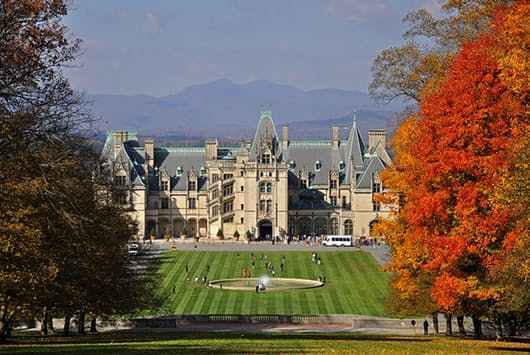 Asheville is, without a doubt, North Carolina's best-kept secret. The mountainous college town is bursting with life everywhere you look, from Hacky Sack-tossing hippies (yes, they still exist) to beer snobs frequenting the city's award-winning breweries. Local farmers blend in with tourists and paint-spattered artists on hilly streets lined with galleries, record shops, beer bars, live-music joints and some of the country's top restaurants.